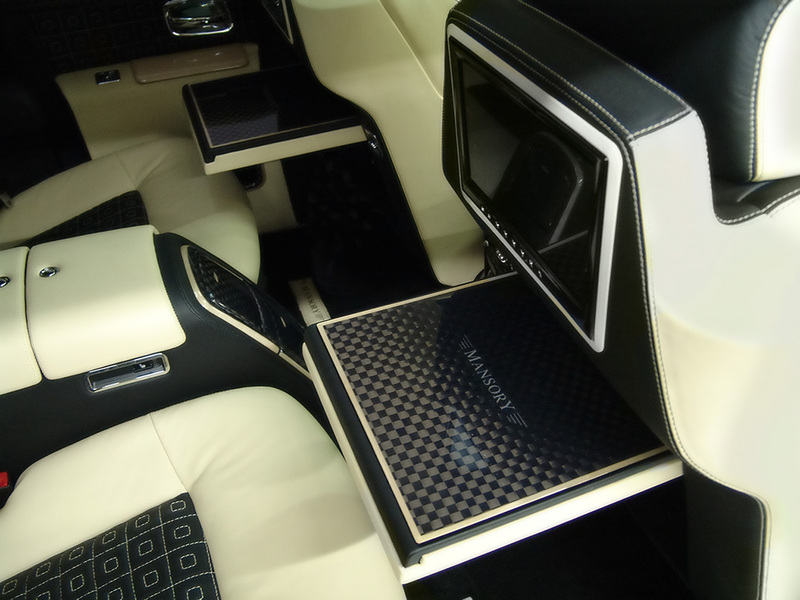 Everybody knows that Mansory is good at craziness. Meet its wildest one. Mansory has given free rein to its variant of the Bentley GTC at this year’s Motor Show in Frankfurt. Their version is able to deliver 1,001 hp. Mansory has shown the variant of the Tesla Model S. It has surprised us. We select only big size mansory conquistador photos for our photogallery.